One of the most confusing compounds in nutrition is nitrites, which are associated with both the carcinogenic effects of processed meat, and the beneficial blood vessel-dilating power of certain vegetables. The answer to this seeming contradiction is our body’s ability to process nitrates. increased blood flow in those with Peripheral Artery Disease. If nitrites are so beneficial, how can they be so harmful when consumed in meat? The answer is not in the nitrites themselves, but in how they can be converted, under certain circumstances, into nitrosamines—recognized as one of the most potent carcinogens in the world. Research is now clarifying that nitrosamines are formed when nitrites are consumed in the absence of plants, because phytonutrients found in all plants block nitrosamine formation. Because meat contains none of these plant phytonutrients, when nitrites are added to meat as preservatives and colorings, nitrosamines form in processed meat. Hundreds of studies have shown the link between cancer and the nitrosamines contained in cured meats, like bologna, bacon, ham, sausage and hot dogs. These cancers include: bladder, endometrial, prostate, thyroid, testicular, kidney, and leukemia. 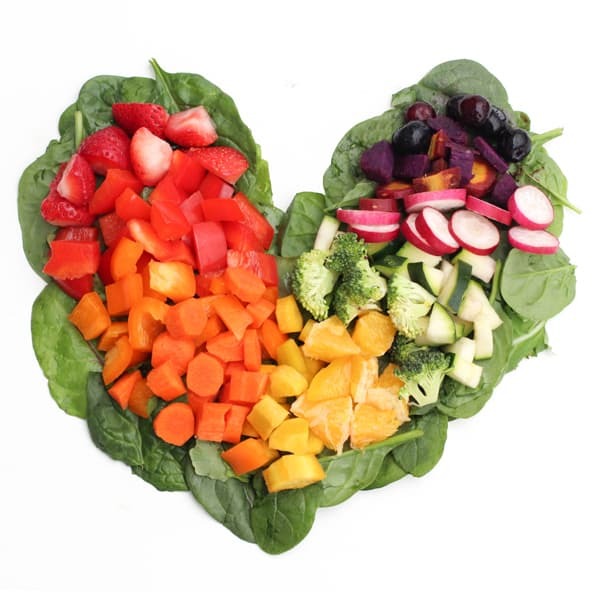 In the context of a healthy, plant-based diet, the nitrates in vegetables can safely be converted into nitric oxide, which can boost athletic performance, and may help prevent heart disease. The addition of vitamin C to processed (cured) meats such as bacon may actually make them more carcinogenic. The levels of nitrosamines—considered the most carcinogenic agents in cigarette smoke—were recently measured in an array of processed meats including chicken, turkey, and pork.